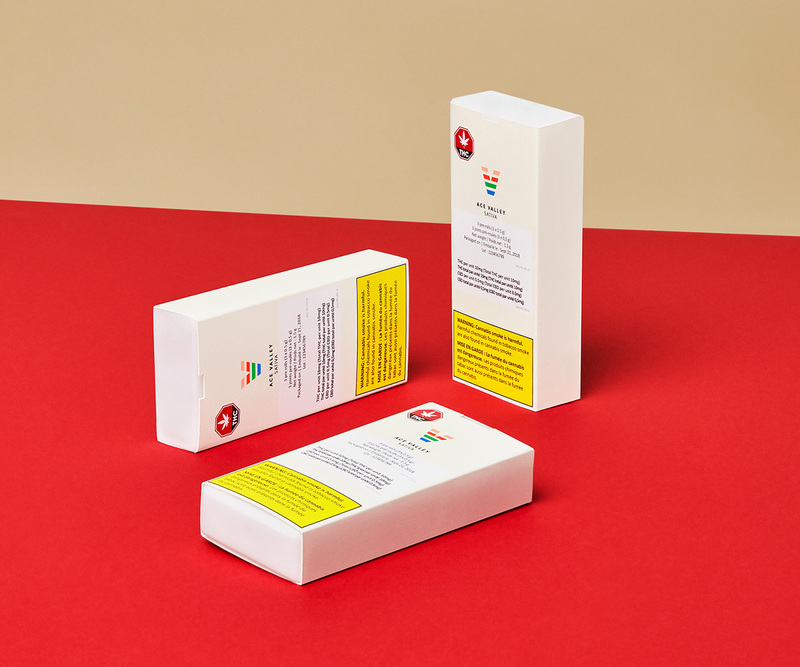 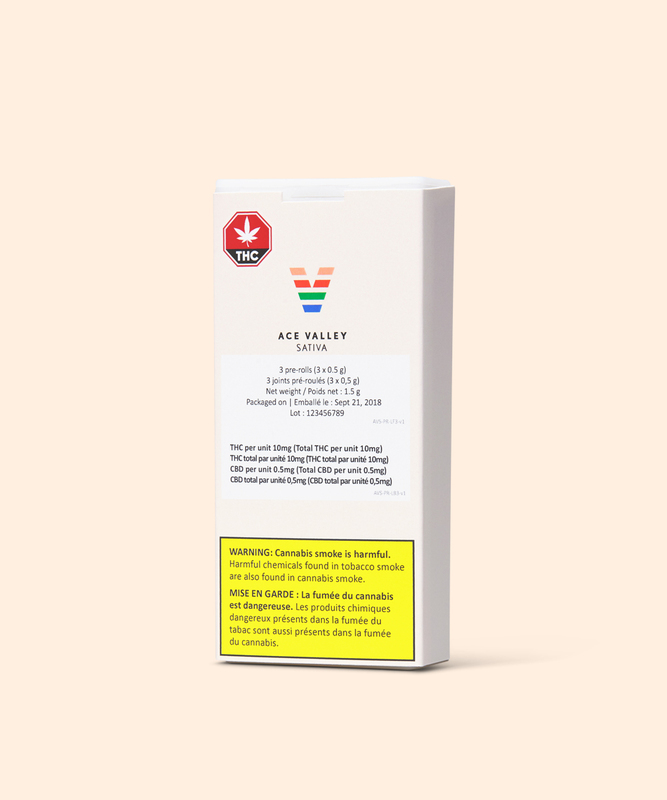 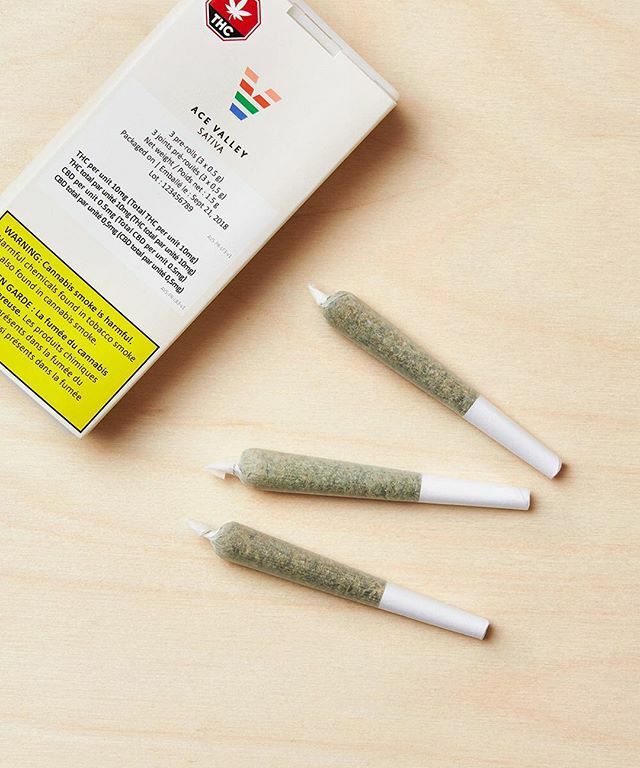 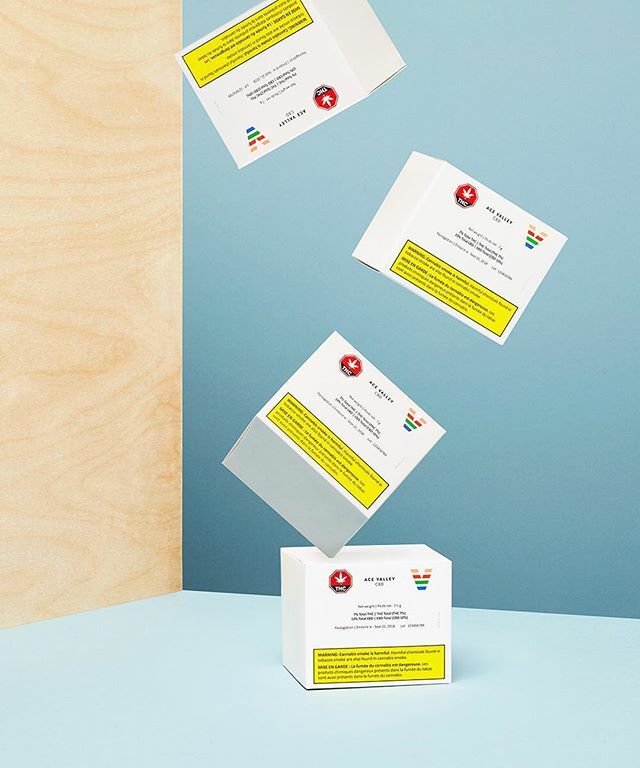 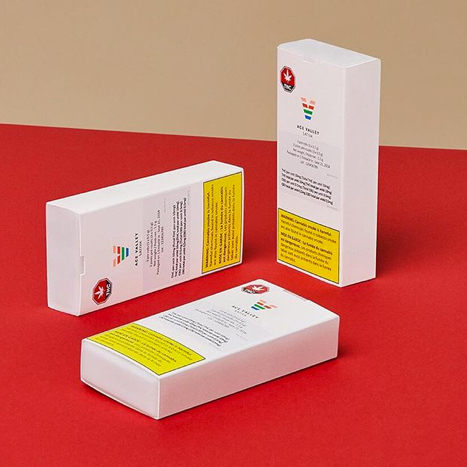 Ace Valley is a cannabis brand from the team behind Ace Hill. 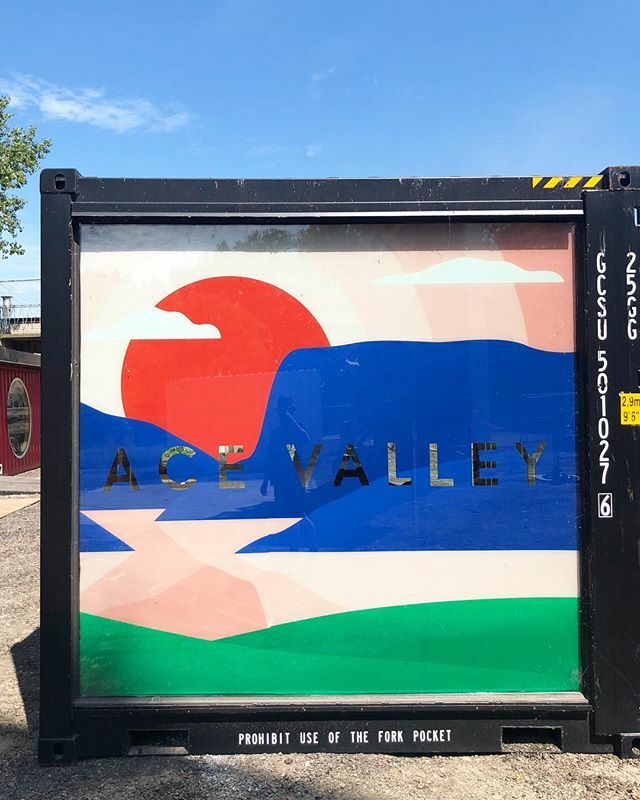 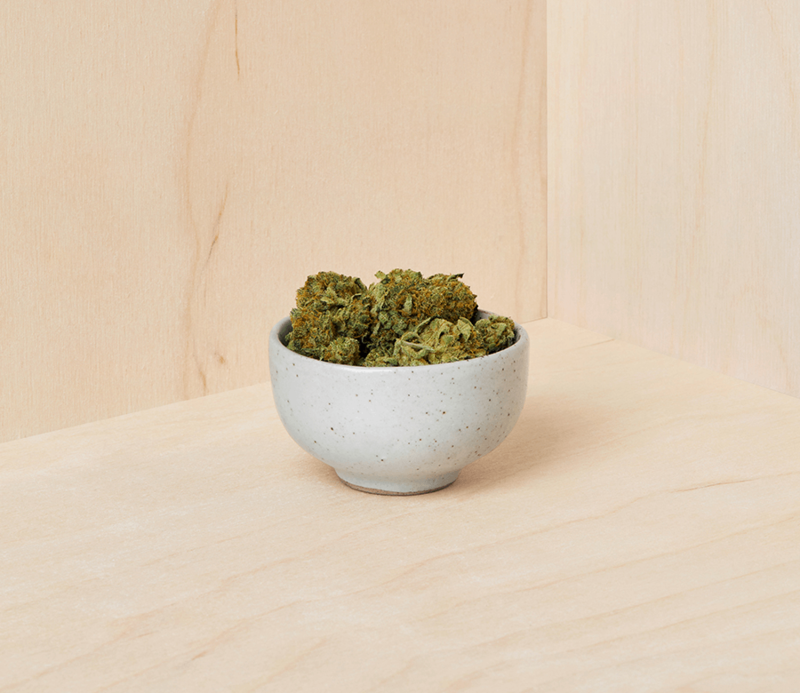 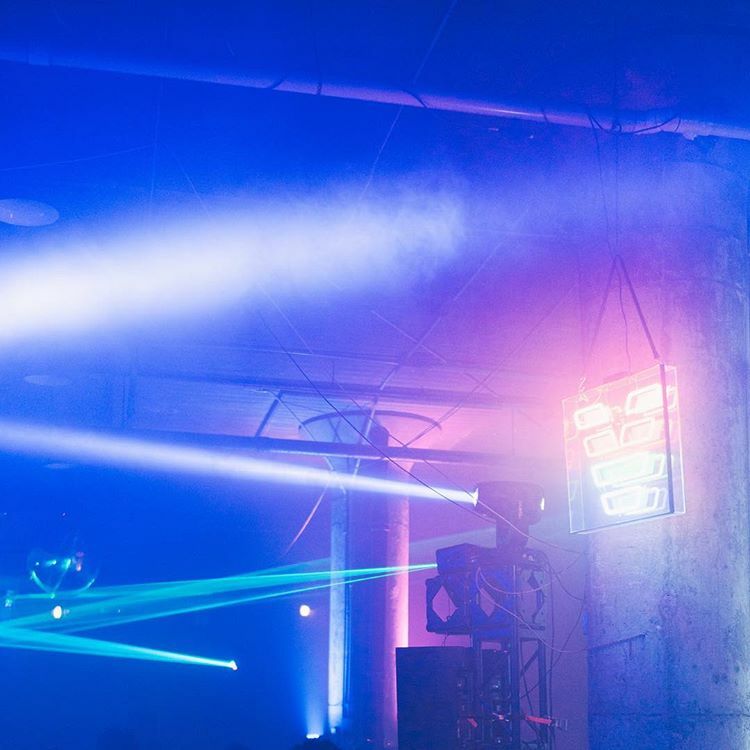 We created Ace Valley to bring a philosophy of Quality + Simplicity to cannabis and offer a highly-curated portfolio of premium and user-friendly products. 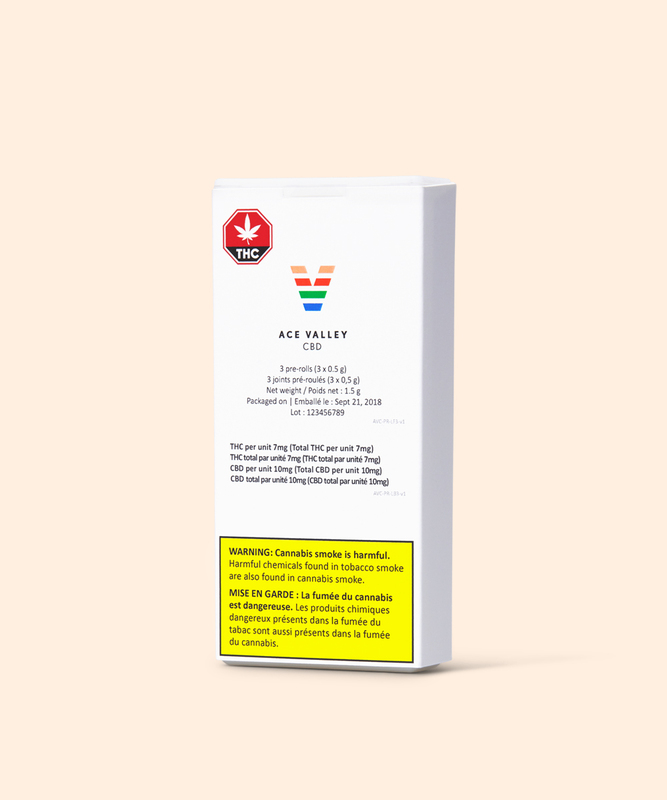 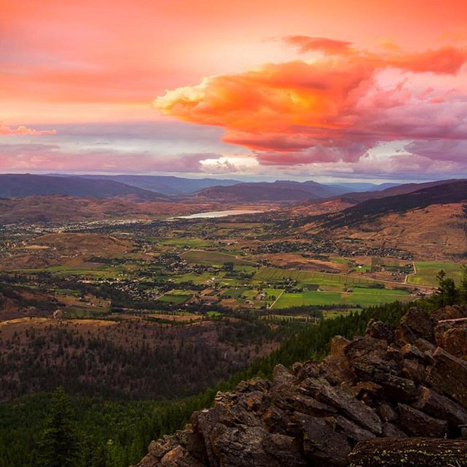 We’ve partnered with the expert growers at Flowr to source premium, hand-trimmed, non-irradiated cannabis cultivated in the heart of the Okanagan Valley, British Columbia for Ace Valley pre-rolls and dried flower. 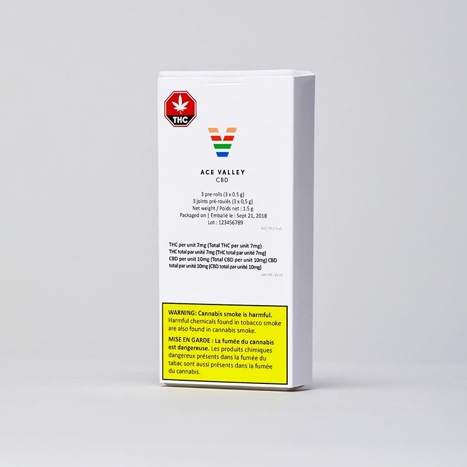 Ace Valley products are available in two specially curated strains, designed with premium quality and consistency in mind: Ace Valley Sativa and Ace Valley CBD. 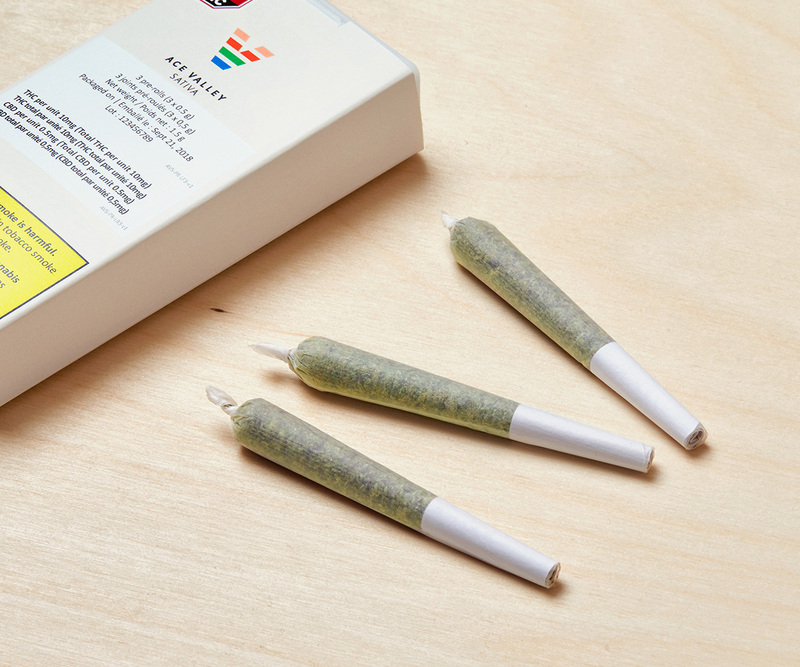 Our pre-rolled joints offer a convenient, portable and ready-to-use product. 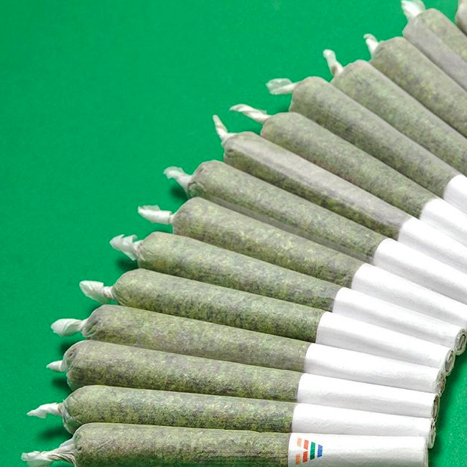 Each pre-roll is carefully filled with our hand-trimmed non-irradiated whole flower (never shake). 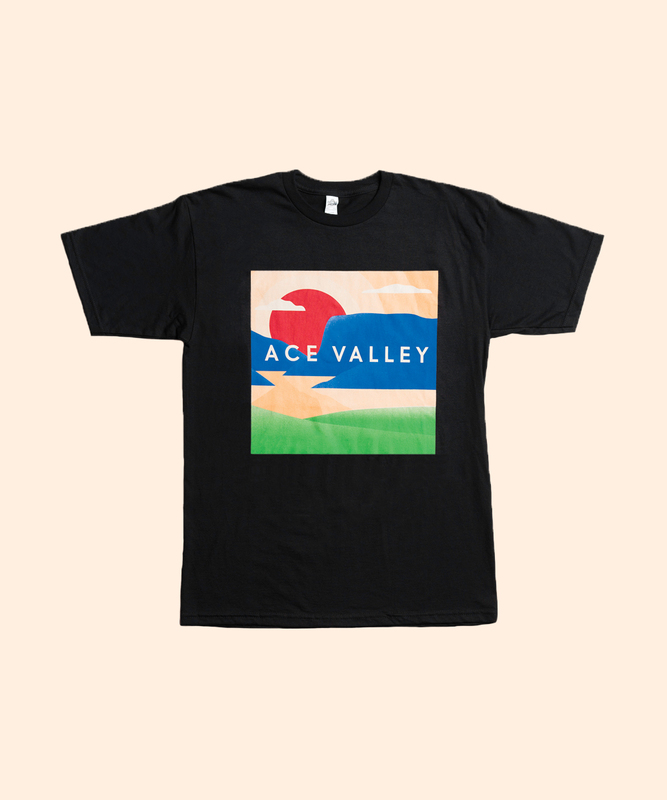 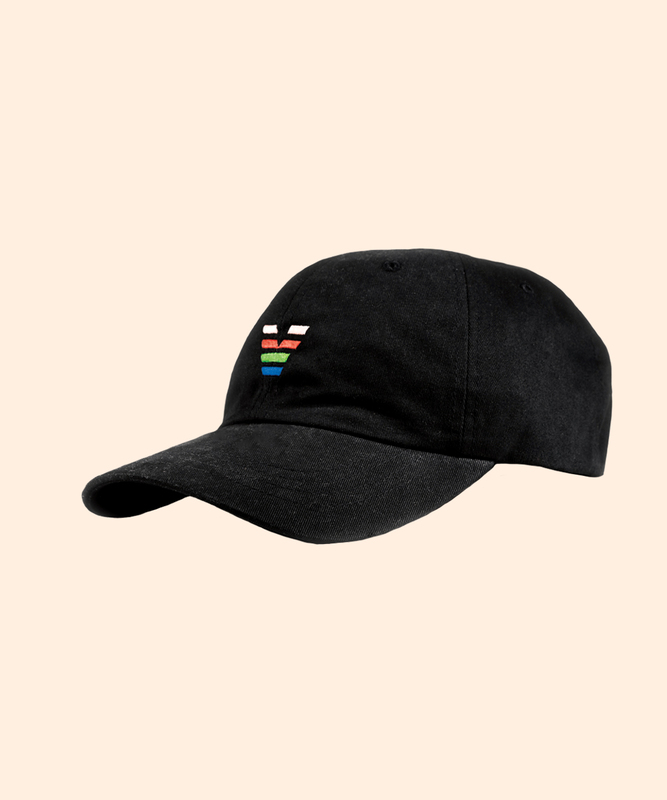 Find the latest Ace Valley merch releases and special collaborations in our shop.